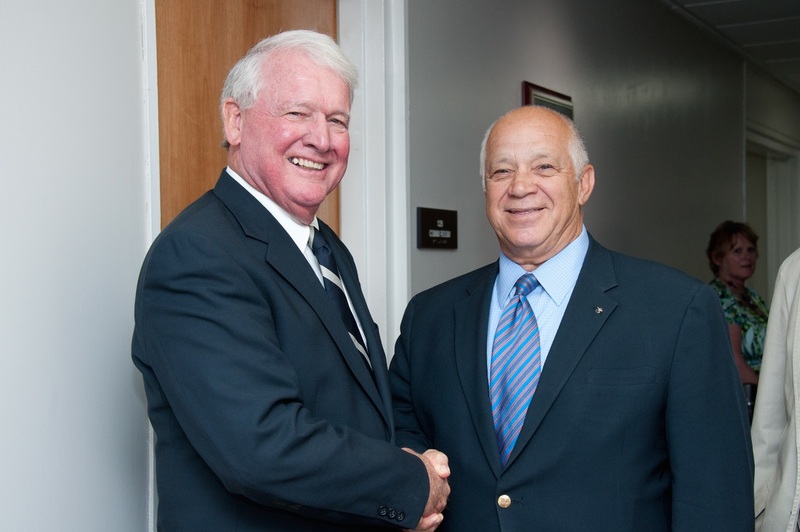 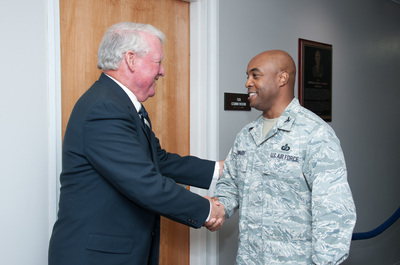 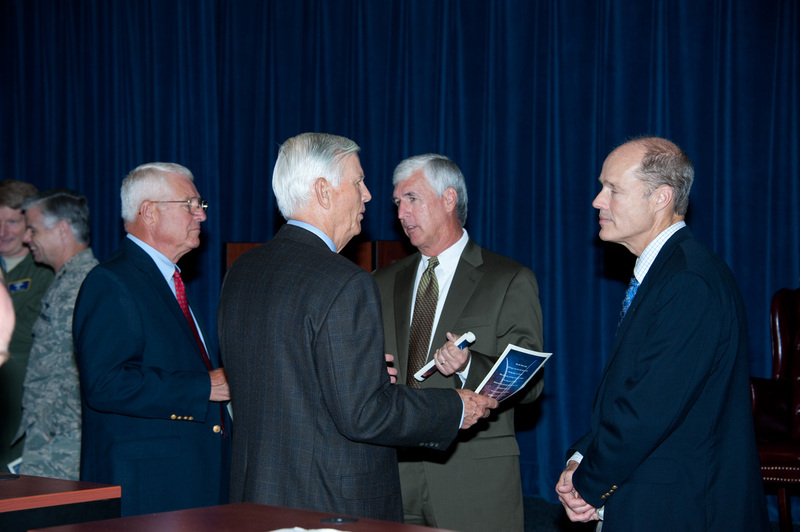 The Foundation was proud to sponsor the dedication of an auditorium at the Ira E. Eaker Center for Professional Development in honor of retired General Billy Boles. 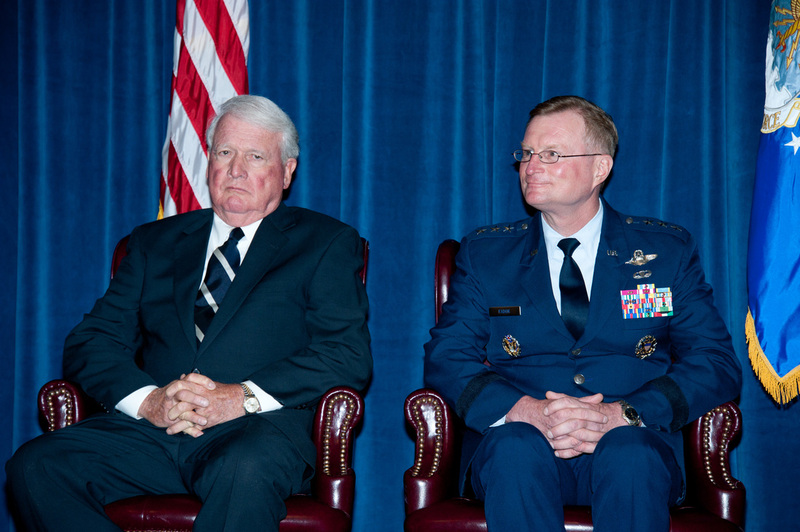 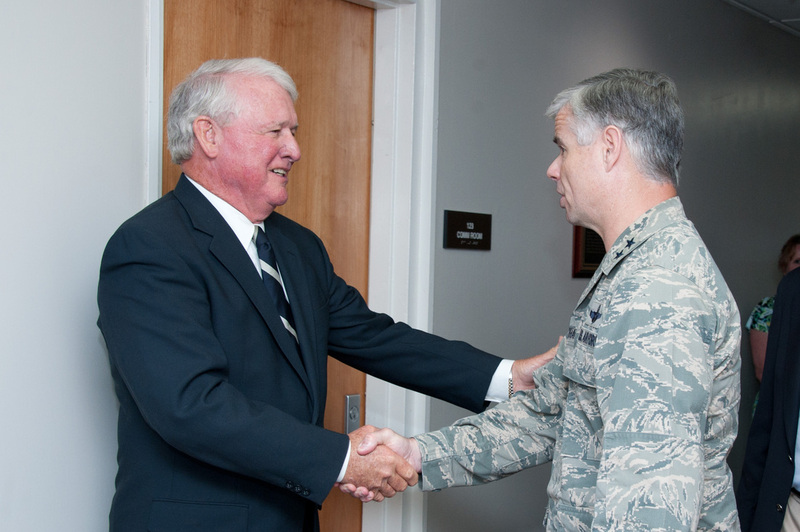 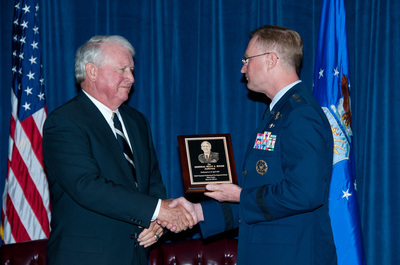 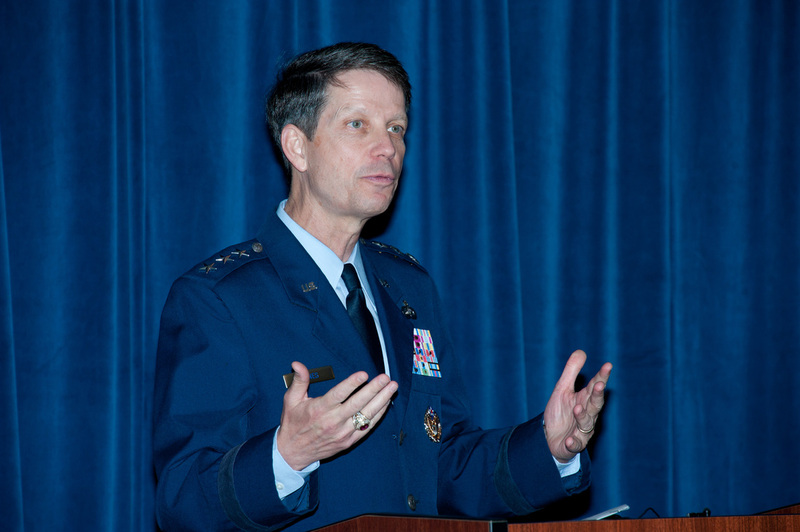 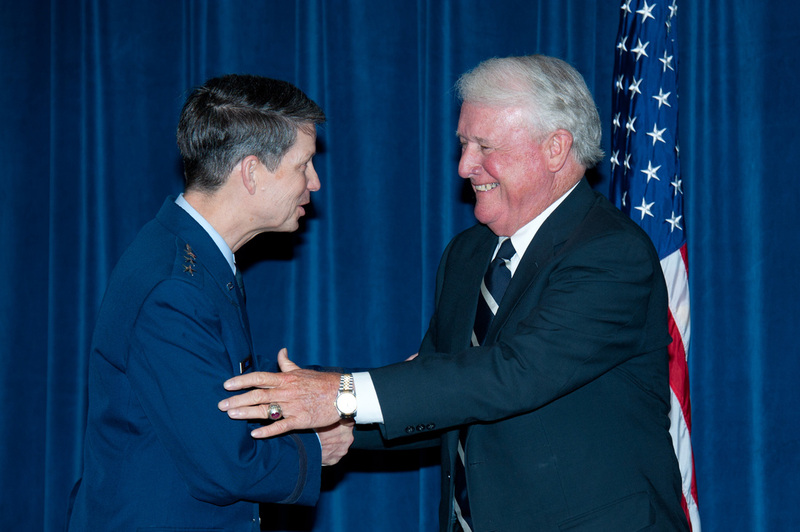 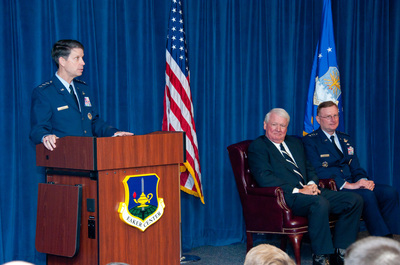 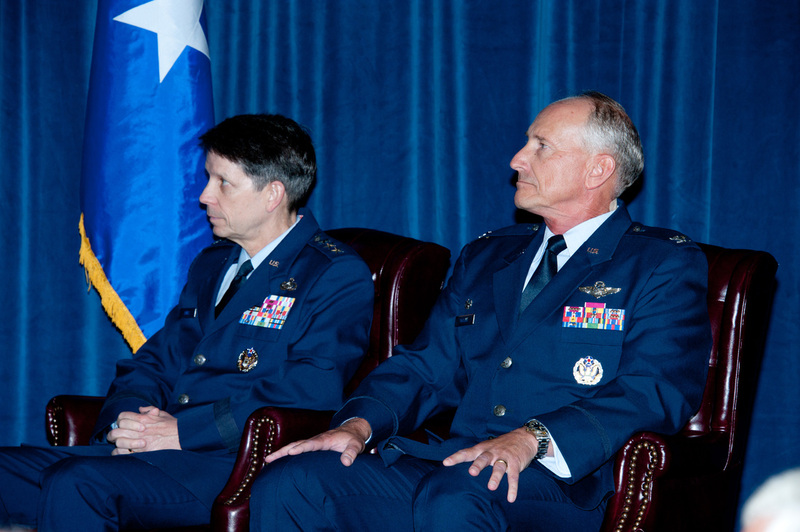 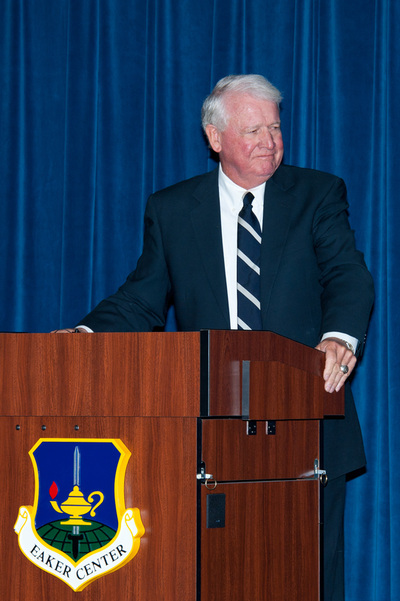 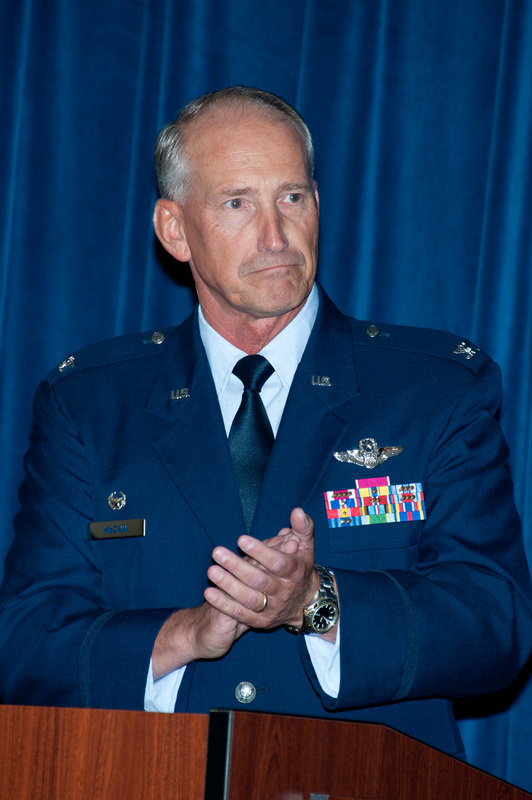 General Boels was the former Commander, Air Education and Training Command following a tour of duty as the deputy chief of staff for personnel, Headquarters U.S. Air Force, Washington, D.C. The auditorium serves the Civilian Personnel Officer Course at the Eaker Center.